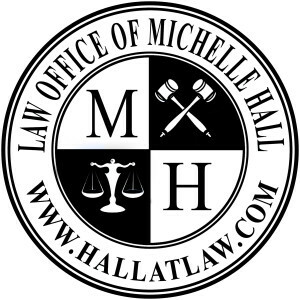 If you are charged with a DUI in Hall County Georgia you need to consider this: You need to hire Hall County DUI lawyer that is a serious as the consequences you face. All lawyers are not DUI lawyers. Contact a lawyer that has experience in DUI defense both in and out of the court room. The information you obtain at this site is not, nor is it intended to be, legal advice. You should consult a lawyer for advice regarding your individual situation. Contacting this law office does not create an attorney-client relationship.